To give you an idea of our ability to replace hair, below is an example of someone who has had treatment. You can see the big difference hair replacement treatment can have on your appearance. Not only does it change your appearence but it also provides a huge confidence boost. Leeds is a very vibrant city and has a very busy social scene, many people enjoy Leeds for shops, bars and its eating out venues. Hair Loss can have a negative affect on most people, stopping them leading a normal life. 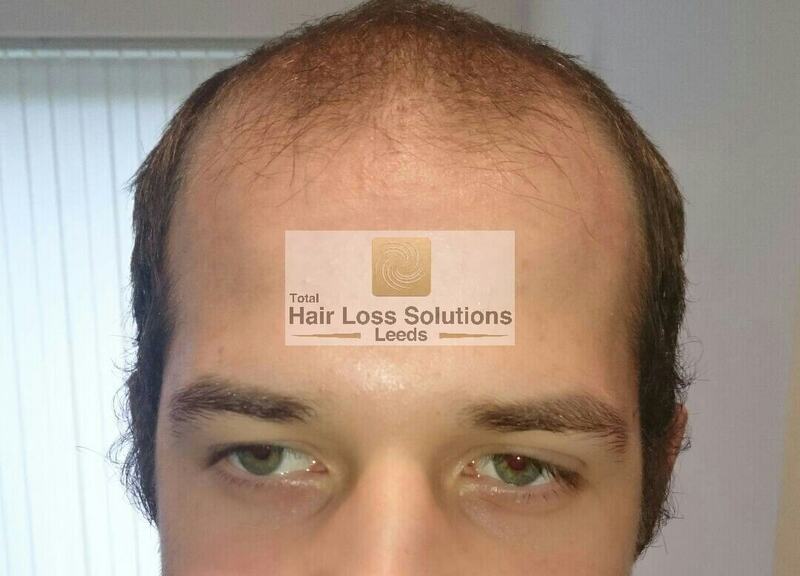 You no longer have to experience hair loss in Leeds. We have hair loss treatment for men, women and children. 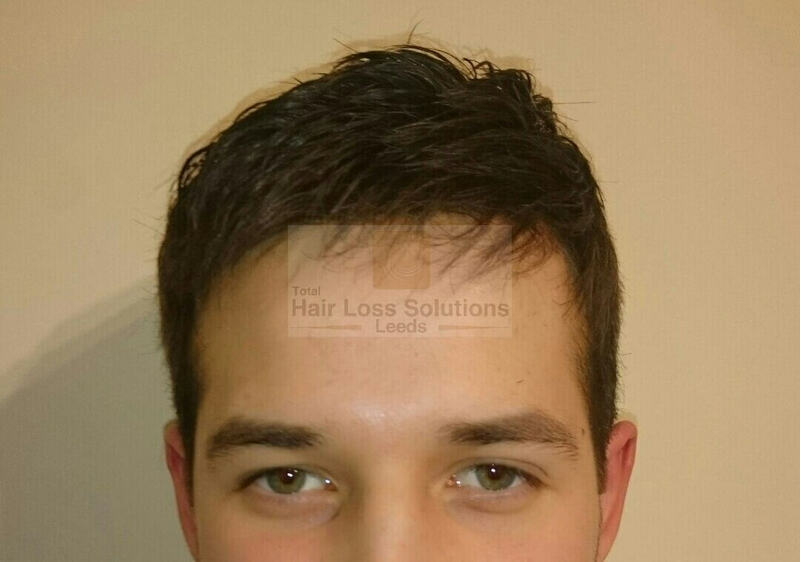 Many people associate hair loss treatment in Leeds with being able to replace patches of short hair, much like people have seen with Wayne Rooney, but for hair loss in men and women, the results can be fair more dramatic depending on which treatment you choose. One of our clients, Marvin had very specific needs, he wanted to be able to keep his hair on the sides and he needed his hair replacing in the middle of his head, where he was bald. This is always a challenging process and many people imagine it cannot be done. But Total Hair Loss Solutions with our many different treatments for hair loss and thinning hair in Leeds and are always able to find the perfect hair loss treatment to suit the needs of our clients. After hair replacement treatment, Marvin had a full head of hair that anybody would be proud of. 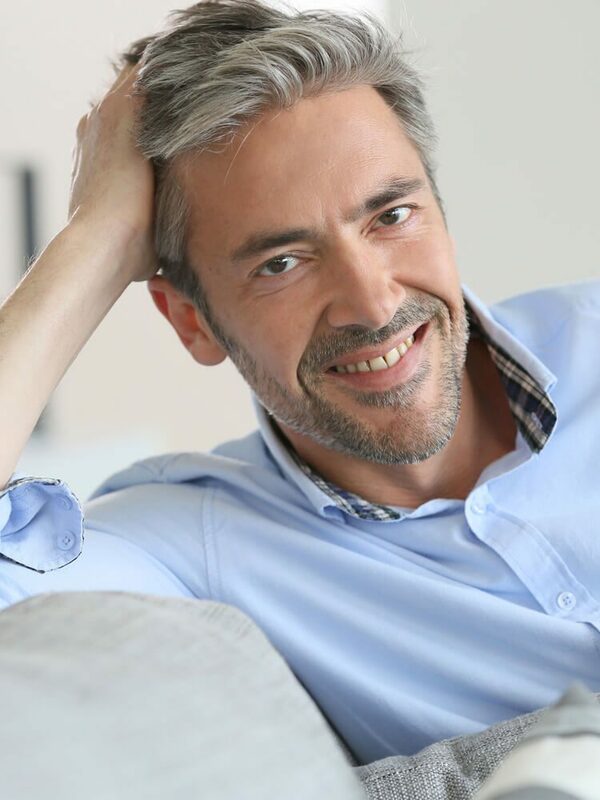 Usually people associate hair loss treatment in men as simply a replacement or regrowth of a patch of short hair.